Don’t miss this excellent opportunity to refine your litigation skills! 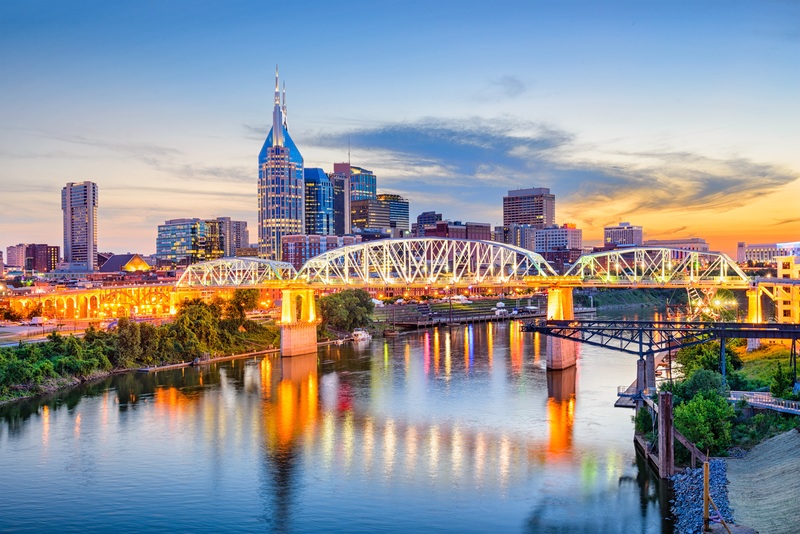 Tennessee Defense Lawyers Association Trial School will give young lawyers the opportunity to learn from an outstanding faculty consisting of seasoned TDLA members with significant trial experience. The TDLA Trial School will include classroom instruction as well as an opportunity for participants to conduct a trial from a NITA problem, including voir dire, opening statements, direct and cross examination of witnesses, introducing exhibits (including use of technology in the courtroom), and closing arguments. Participants will receive feedback regarding their trial presentations from judges and coaches and will get actual jury verdicts at the end of their trials. Registration Fee will be $495/ pp. 10.5 hours of Tennessee CLE credit will be applied for. TDLA has a room block reserved under the rate of $189/ night for Friday night only. Click here to go the TDLA reservation page.